We at USDemocrazy don't just care about Putin cartoons, presidential selfies and political corruption. We are passionate proponants of vital governing. That starts with democracy close at hand. 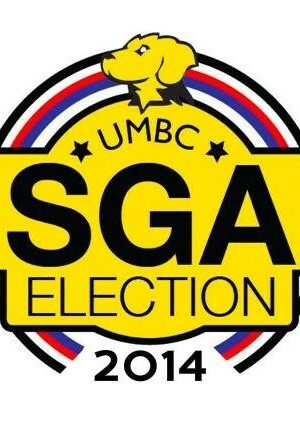 That starts with the most local of local governments to college students - the Student Government Association. Each year, three days (April 21-23, 2014) are set aside for undergraduate students to elect their SGA President and Executive Vice President, Treasurer, Vice President for Student Organizations, Senators and Finance Board Representatives. But here's the deal - don't just vote for whoever comes up to you first in a bright campaign t-shirt with a handful of quarter cards. It is worth your time to educate yourself about the candidates. Ask yourself, what issues are on your mind? What do I want to advocate for on campus and which candidates agree with me? Who has experience in leadership positions? You pay tuition, fees, room and board and are granted the right to vote in the election. Use your vote wisely, because every single vote counts. If you want to vote on campus rather than your own time, stop by The Commons Main Street and hit up a voting booth between 9 a.m. and 4 p.m. (this Monday, Tuesday and Wednesday). You can grab a snack and a 2014 SGA Election T-shirt while you're at it! Here is the link to cast your vote.